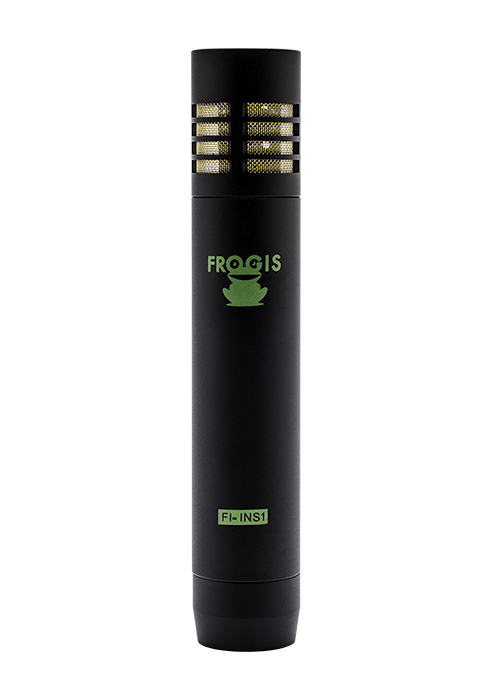 The FI-INS is a cardioid condenser microphone, designed for demanding instrument recordings and performances that require extended frequency response, high SPL handling, fast transient response and compact size. 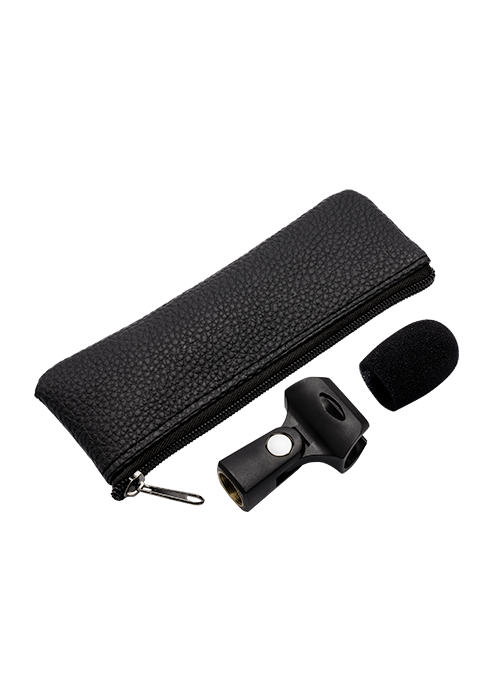 The FI-INS1 is tailored to the instrument miking needs of professional musicians and sound engineers in both live performance and sound recording. 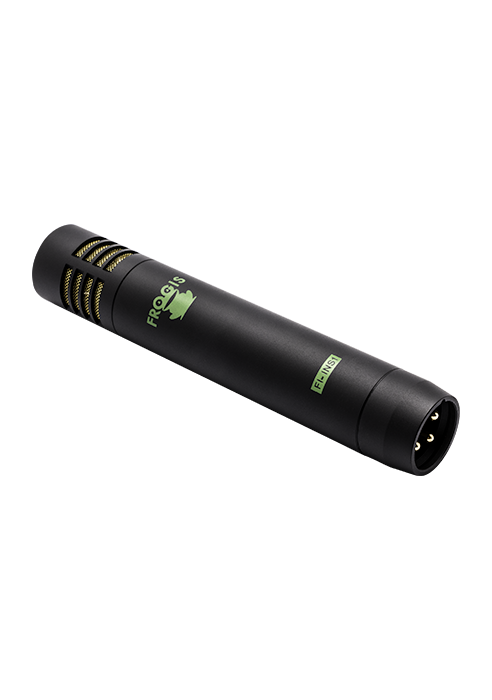 The FI-INS1 is easy to position, durable and manufactured with high standards and tight tolerances. Its main areas of application are acoustic guitars, cymbals, percussion, overhead, orchestras, grand pianos etc.